In his career, Mr. Rainer has designed landscapes for the United States Capitol grounds, the Martin Luther King Jr. Memorial and the New York Botanical Garden, as well as gardens from Maine to Florida. He is an author with Claudia West of the 2015 book “Planting in a Post-Wild World: Designing Plant Communities for Resilient Landscapes.” He is a principal in the firm Rhodeside & Harwell, but will leave soon to start a new firm with his wife, the landscape architect Melissa Rainer, and Ms. West. He advocates an ecologically expressive aesthetic that interprets rather than imitates nature. Q. You visit a lot of gardens, and probably hear from gardeners like me with beds that just aren’t working. What’s the most common cause? A. First, we have to understand that plants are social creatures. Our garden plants evolved as members of diverse social networks. Take a butterfly weed (Asclepias tuberosa, named this year’s Perennial Plant of the Year by the industry group the Perennial Plant Association), for example. The height of its flower is exactly the height of the grasses it grows among. Its narrow leaves hug its stems to efficiently emerge through a crowded mix. It has a taproot that drills through the fibrous roots of grasses. Everything about that plant is a reaction to its social network. And it is these social networks that make plantings so resilient. So if we think about the way plants grow in the wild, it helps us understand how different our gardens are. In the wild, every square inch of soil is covered with a mosaic of interlocking plants, but in our gardens, we arrange plants as individual objects in a sea of mulch. We place them in solitary confinement. So if you want to add butterfly weed to your garden, you might drift it in beds several feet apart and tuck some low grasses in as companions, like prairie dropseed, blue grama grass or buffalo grass. Start by looking for bare soil. It is everywhere in our gardens and landscapes. 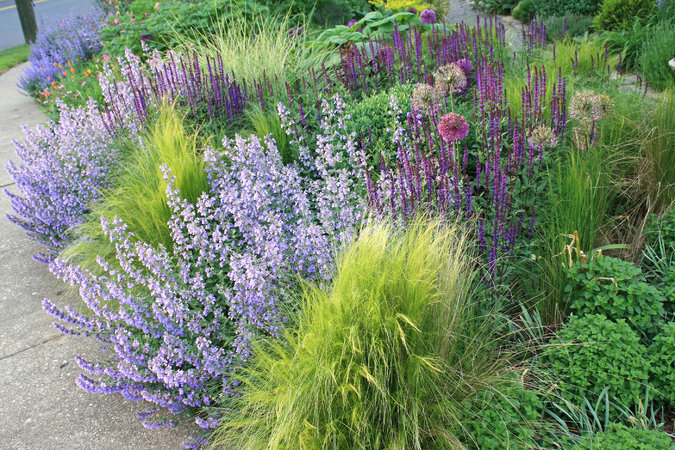 Even in beds with shrubs in them, there are often large expanses of bare soil underneath. It’s incredibly high-maintenance. 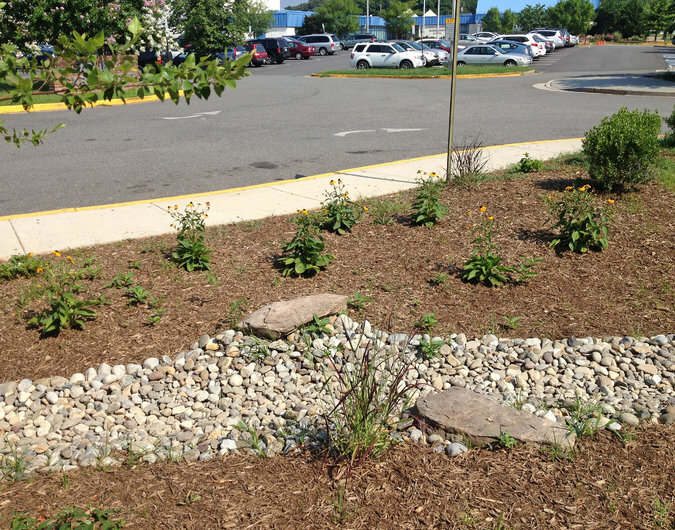 It requires multiple applications of bark mulch a year, pre-emergent herbicides and lots and lots of weeding. Q. If I want to try to do it more as nature does, what am I aiming for? Where do I take my cues?